Scardello will welcome cheesemonger Rachel Juhl, head of sales, education and media for Essex St. Cheese. Originally a cheesemonger at her mother’s shop, Juhl has worked at cheese counters around America including Di Bruno Bros., BKLYN Larder, Cowgirl Creamery and Zingerman’s Delicatessen. 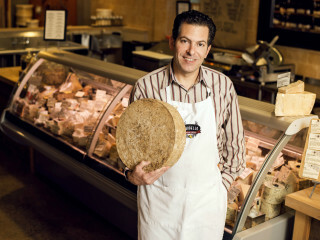 Juhl will lead a class focused on the delicious cheeses that Essex selects and imports.